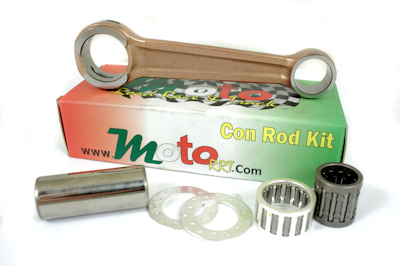 Con Rod Kit To Fit The Aprilia RS 125 All Years 1994-2013 Both The Rotax 122 Type Engine And The Rotax 123 Type Engine. This Is A Moto R.R.T Con Rod Kit Made For The Aprilia RS 125, This Is A High Quality Race Type Part. 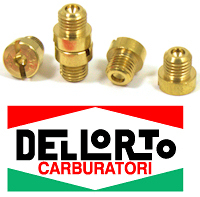 This Is A New Offering From Italkit A Racing Conrod Kit To Fit The Aprilia RS125, Fits All Years Of The Aprilia RS 125 Both Rotax 122 And 123 Type Engines. 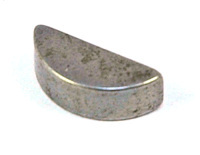 The Connecting Rod Is A Work Of Art, Double Forded and Hand Finished. 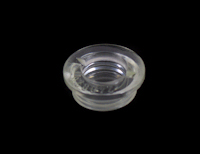 It Comes Fitted With A PEEK Coated Big End Bearing, The Peek Coating Offers 30% Less Friction Than The Standard Big End Bearing. 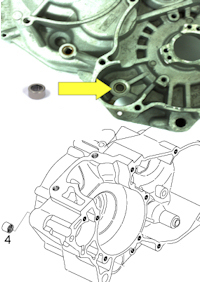 The Crank Pin Is OF the Hollow Type To Reduce The Rotating Weight. 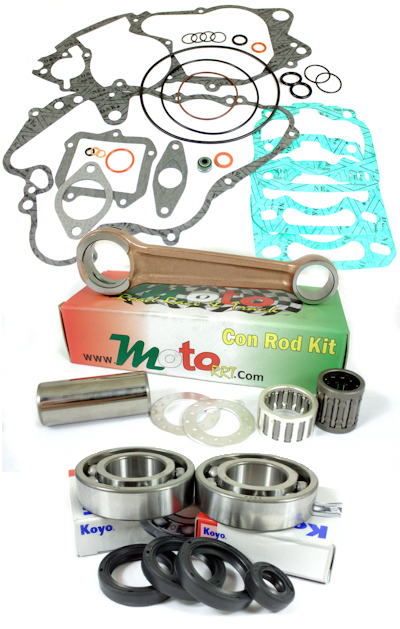 We Believe This To Be The Best Con rod Kit On The Market For Your Aprilia RS 125, And The Price Reflects This. 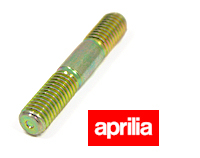 The Crankshaft Pin Fits All Years Of Aprilia rs 125 extrema And Is Compatible With The Original Crank, Big End, And Con Rod, The Long Brand Con Rod And Moto RRT Con Rod. 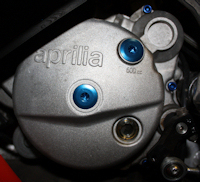 This Is a Full Rebuild Kit For The Aprilia RS125 1997-2012 Fitted With The Rotax 122 Type Engine. 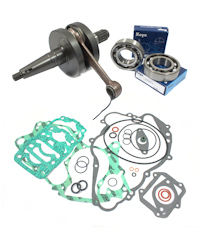 New Mitaka Cylinder Kit With Piston Kit Pair Of Koyo Main Bearings With The Correct Fit 2 Crankshaft Oil Seals, 1 Sprocket Shaft Oil Seal, 1 Gear Change Oil Seal, Budget Full Gasket Kit And One Of Our Race Quality Con Rod Kits Fitted To Your Crank. 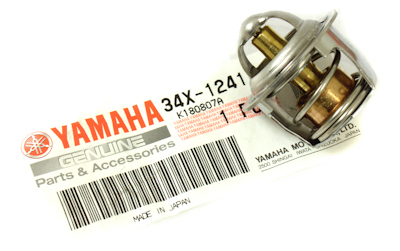 The Collection Of Your Crankshaft And The Return With All The Parts Ready To Fit In To Your Engine Will Be Added After You Enter Your Postal Address. Pair Of Koyo Main Bearings With The Correct Fit,, 2 Crankshaft Oil Seals, 1 Sprocket Shaft Oil Seal, 1 Gear Change Oil Seal, Budget Full Gasket Kit. Your Crank Rebuilt With One Of Our Race Quality Con Rod Kits,Trued, Ready To Fit In To Your Engine. What You Get, Pair Of Koyo Main Bearings With The Correct Fit, 2 Crankshaft Oil Seals, 1 Sprocket Shaft Oil Seal, 1 Gear Change Oil Seal, Budget Full Gasket Kit,One Of Our Race Quality Con Rod Kits. 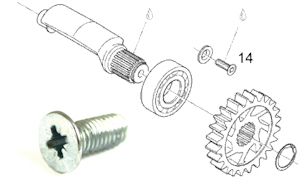 This Is A Service We Are Offering To Strip And Rebuild Your Own Aprilia RS 125 Crank. We Will Fit It With One Of Our Race Quality Con Rod Kits And True It Back Up Ready To Fit Into Your Cases. 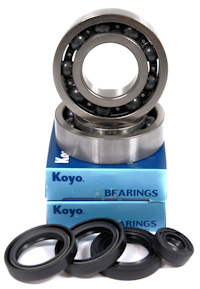 We can only arrange collection from the mainland UK Monday to Friday between the hours of 9.00 and 17.00 hrs..
Quality Race Type Koyo Bearings With The Correct Clearance For The Aprilia RS125 Engine All Years Both Rotax 122 And Rotax 123 Type Engines. Pair Of Crankshaft Main Bearings To Fit The Aprilia RS125 All Years Both Rotax 122 And Rotax 123 Type Engines. 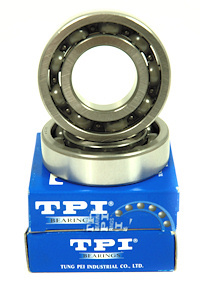 These Are The Cheaper TPI Bearings, The TPI Bearings Still Have The Heat Treated Steel Cages And The Correct Clearance For The Aprilia RS125 Engine. 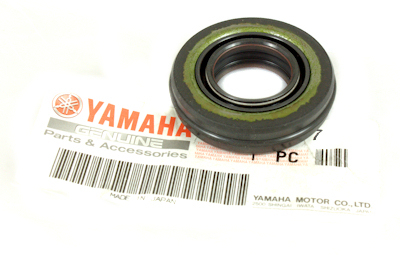 But They Are Made In "Taiwan"
Aprilia RS125 Rotax 122 Type Engine Crankshaft Main Bearing And Seal Kit. 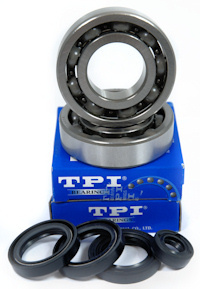 This Kit Has The Cheaper TPI Bearings, The TPI Bearings Still Have The Heat Treated Steel Cages And The Correct Clearance For The Aprilia RS125 Engine. But They Are Made In "Taiwan"
This Kit Has The Top Quality Race Type Koyo Bearings With The Correct Clearance For The Aprilia RS125 Engine. 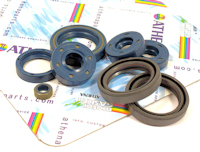 Aprilia RS 125 SKF Crankshaft Main Bearings And Seal Kit To Fit The Aprilia RS125 RS 125 All Years. 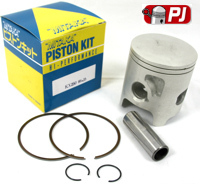 In This Kit You Get A Pair Of SKF C4 Fit Crankshaft Bearings For The Rotax 122 Engine, 2 Crankshaft Oil Seals, 1 Sprocket Shaft Seal And 1 Gear Change Shaft Seal. 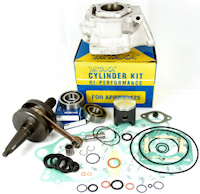 In This Kit You Get A Pair Of SKF C4 Fit Crankshaft Bearings For The Rotax 122 Engine And An Athena Engine Oil Seal Kit Which Includes 2 Crankshaft Oil Seals, 1 Sprocket Shaft Seal ,1 Gear Change Shaft Seal, Water Pump Shaft Seals, And Kick Start Shaft Seal Where Applicable. 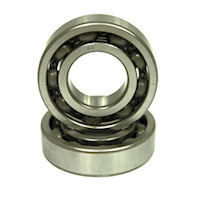 This Is A Pair Of SKF Balance shaft Bearings For The 122 Engine And The Rotax 123 Engine. Made In Italy By SKF Who Also Supply Aprilia ! 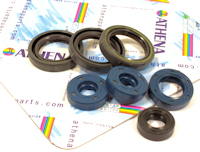 Aprilia RS 125 Athena Engine Oil Seal Kit 122 Engine. 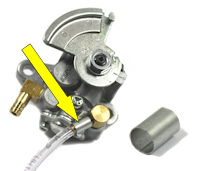 There is also a kick start shaft seal for use where applicable. 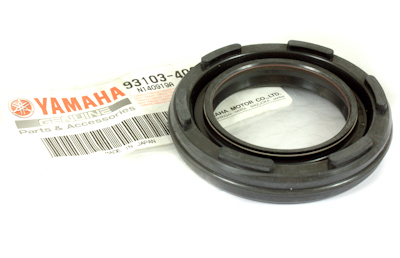 Price is for a pair of crank shaft oil seals. 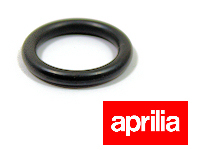 Please Note These Are The Correct Seal For The Aprilia RS 125 They Have Stainless Steel Springs On The Seals And Therefore Do Not Corrode. 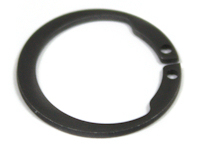 This O-Ring Fit On The Outside Of The Water Pump Housing On The Aprilia RS125,Fits Both Rotax 122 And Rotax 123 Type Engines. 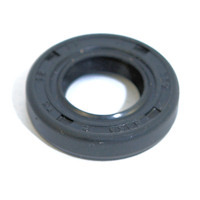 Sprocket Shaft Oil Seal To Fit The Aprilia RS125 Fits All Years And Both The Rotax 123 & 122 Type Engine. 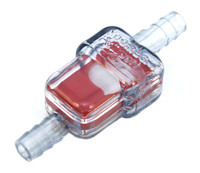 Has a magnetic pick up to help remove any fine metal particles that can get carried around in the oil. We Have Had These Made In Aircraft Spec Alloy and to OEM Specifiaction With the Magnetic filing catcher rod. 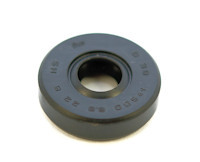 This Is A Blanking Plate To Safely Remove The 2 Stroke Oil Pump From Your Aprilia RS125. 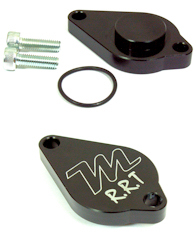 Made By Moto RRT From Billet Aluminium And Then Anodized Black It Come With New O-Ring And 2 Bolts. 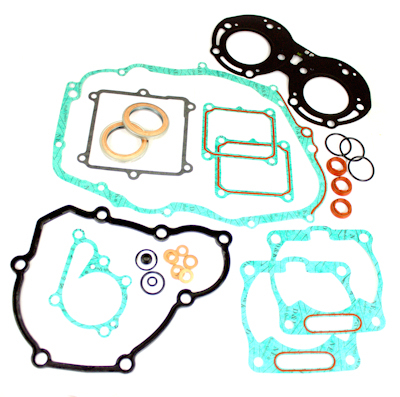 Aprilia Rotax 127 Full Gasket Set Fits the early model AF1 1985 To 1987 Aprilia and the Aprilia ETX125. 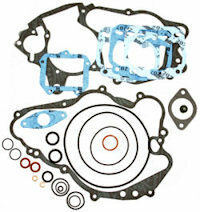 Centre Crank Case Gasket To Fit The Aprilia RS125 Rotax 122 Type Egine. 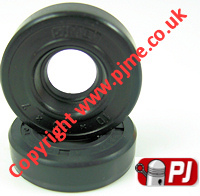 Pair of Bearing For The Balance Shaft For Aprilia RS125 both Rotax 122 and 123 type engines. 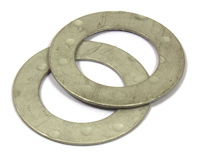 There Are 3 washers shown in the diagram which are difference thickness you only need to fit and use the thick on and it is this one we supply. 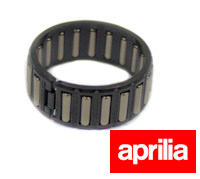 Set of Gear Box Bearings For The Aprilia RS125 Fits Both Rotax 122 And 123 Engines. 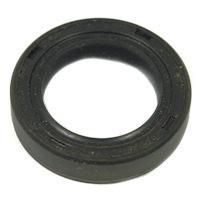 Set of SKF Gear Box Bearings For The Aprilia RS125 Fits Both Rotax 122 And 123 Engines. 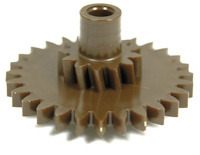 Replacement Balance Shaft Gear Set For The Aprilia RS125 Fits Both Rotax 122 And 123 Type Engines. 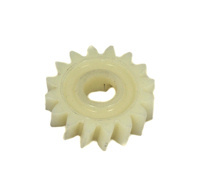 Replacement Circlip To For The Balance Shaft Gears On The Aprilia RS125 Fits Both Rotax 122 And 123 Type Engines. 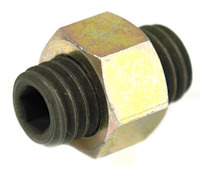 This Is A Nut M10x1.00mm For The End Of The Crank On The RH Side Of The Engine. 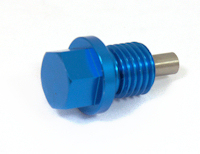 We Have Had These Specially Made Because The Thread On The End Of The Crank Can Get Damaged Or Stripped, You Can Take Your Crank To Your Local Engineering Company And Get Them To Re-Thread It To M10x1.00. 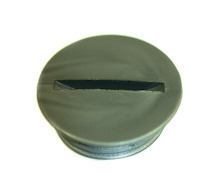 The Nut Still Takes A 19mm Socket So Will Give You The Same Clamping Force As The Std Nut. Stepped Woodruff Key To Fit The Aprilia RS125 Rotax 122 Type Engine. We Have Had These Made In Aircraft Spec Alloy; We Have Done Away With The "Slot" Which Always Chewed Up On The Std Plastic Ones. It Now Takes A 6mm Allen Key which is much better. 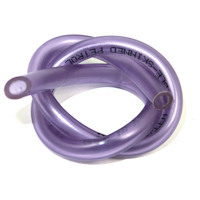 Also now comes with new O-ring. 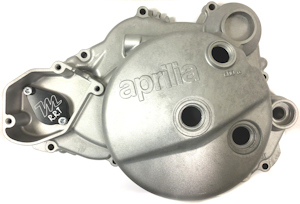 Aprilia RS125 Surflex Clutch Fricton and steel plates. 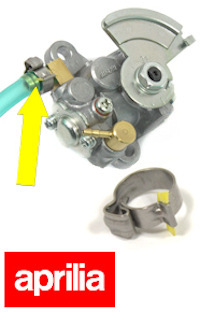 Fits the Rotax 122 and Rotax 123 Engines. Surflex Clutch kits for the aprilia RS125 Sintered gold flake friction plates give these clutch kits exeptional quality and stength. Please note these are a cheaper made kit than the genuine Aprilia ones, so therefore are a lower quality item. 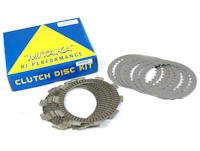 If you want the best clutch kit buy the genuine one we list below! 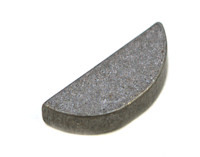 Set of Friction Clutch Plates For The RS 125 Rotax 122 And 123 Type Engines. Set of 6 Friction And 6 Steel Clutch Plates For The Aprilia RS 125, This Kit Fits Both The Rotax 122 And 123 Type Engines. 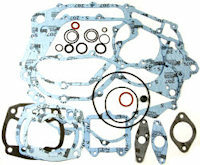 These Plates Are Genuine Aprilia Parts, This Is The Best Clutch Plates You Can Fit To Your RS 125. This is a Set of 6 Friction Clutch Plates, 6 Steel Plates And A Set Of Heavy Duty Springs For The Aprilia RS 125, This Kit Fits Both The Rotax 122 And 123 Type Engines. 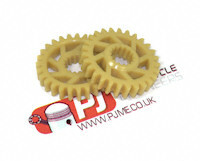 Set of Genuine Aprilia Friction Clutch Plates For The RS 125, This Kit Fits Both The Rotax 122 And 123 Type Engines. These Are The Best Clutch Plates You Can Fit To Your RS125 !! Set of Genuine Aprilia Steel Clutch Plates For The RS 125, This Kit Fits Both The Rotax 122 And 123 Type Engines. 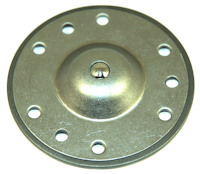 The Steel Plates Usually Don't Wear Out, But If You Clutch Has A Judder Then It May Be That The Steel Plated Have Warped. 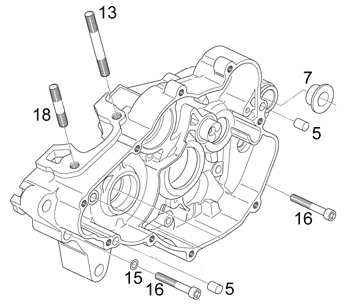 Number 5 In The Exploded Diagram. 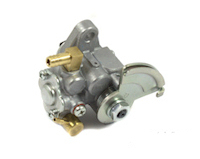 EBC Dirt Racer Clutch Kit To Fit The Aprilia RS125 Fits All Years Including The Rotax 122 and Rotax 123 Type Engine. Originally Designed For Hard Wearing Motocross And ATV Vehicles, Featuring Anti-Swell Clutch Friction Plates, Long Lasting Pin Dimpled Steel Plates For Better Lube Distribution And Heavy Duty Clutch Springs. 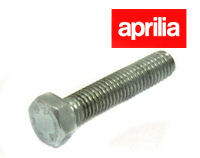 Set Of 10% Up- Rated Clutch Springs For The Aprilia RS 125. Number 10 In The Exploded Diagram. Replacement Clutch Arm To Fit The Aprilia RS125, Fits 1995-2011 Both Rotax 122 And 123 Type Engines.